Portugal is located at the western periphery of Europe and though it is tiny in size it is a land whose stunning diversities more than make up for its size. Its intriguing landscape is shaped by rolling hills, soaring mountains, meandering rivers, lush valleys and long white beaches and impressive coves. It is a country caught up amidst the ancient and the new and the proof lies in the practice of traditional methods of making a living (fishing and farming) and the first growing technology which is turning the world into a global village. Portugal offers anything and everything a traveler could want in a holiday destination; clear blue skies, fantastic resorts, pretty traditional villages and vibrant cities. 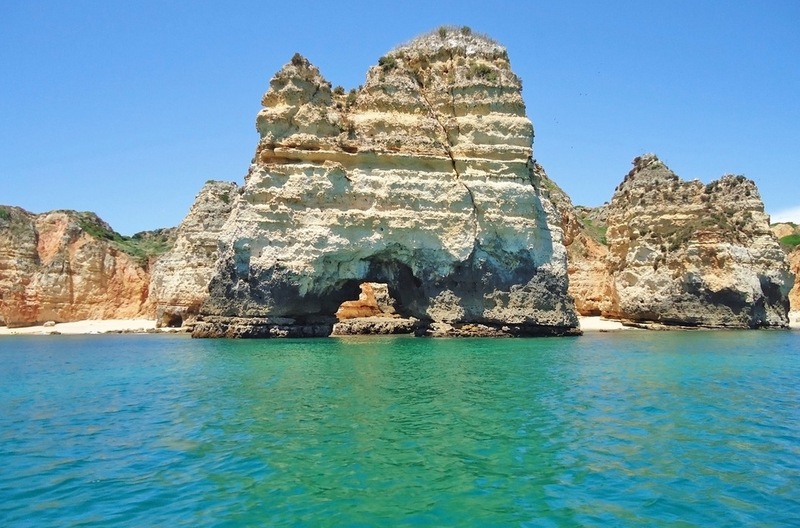 As its temperate climate goes, there is never a moment of dullness in Portugal, whether you want to sunbathe in the famed Algarve, party in Lisbon or retreat to the obscure village in Trás-os-Montes, the choice is yours to make. As one of Europe’s favorite holiday destination, it does not lack in terms of accommodations; holiday rentals in Portugal come in all shapes and sizes to cater for every kind of visitor from backpackers to families and even large groups. With its fantastic resorts, villa holidays in Portugal are ideal for group travelers; one can choose self catering villas to cut costs or luxury villa holidays in Portugal where all your needs are met for a more relaxed experience. Whether you are a lone ranger or travelling as a group, villa holidays in Portugal will invigorate you.